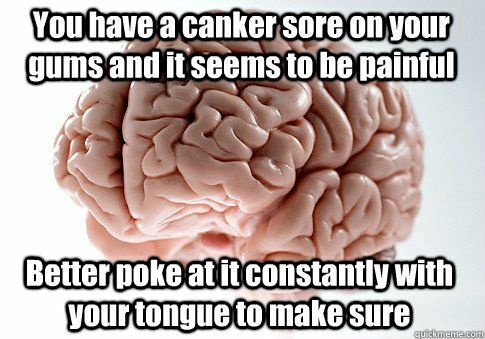 Anyone who’s ever had a canker sore knows it’s like a tiny painful volcano in your mouth. This free sample for CankerMelts will help ease the oral geological catastrophe causing you trouble. If your looking for something for dry mouth instead, we have also Xylimelts free samples too. Might be a good idea to stock up just incase winter stays longer than usual. While supplies last for both!